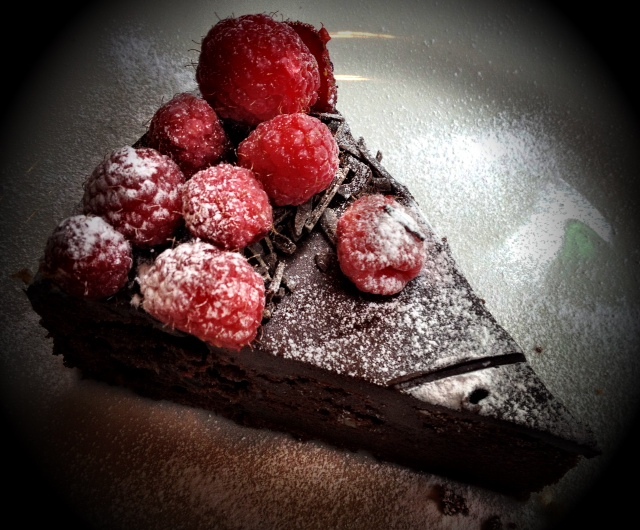 Sundays are made for savouring chocolate delights…. This entry was posted in Food, Glasgow restaurant and tagged Dessert, eating in Glasgow, Glasgow food, Kimber and Jones. Bookmark the permalink.